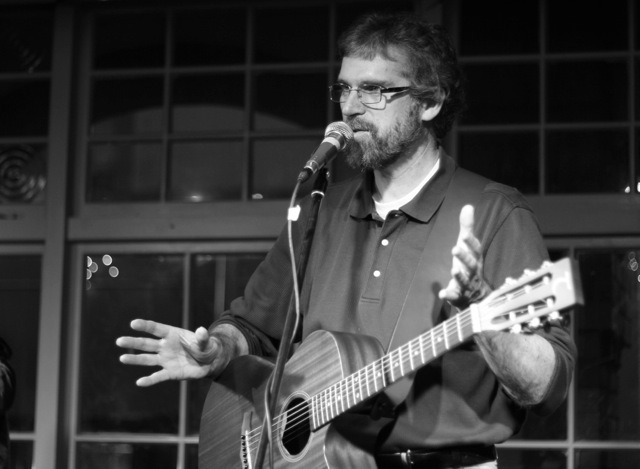 Nigel Parry's eclectic mix of new, traditional and early folk music relies heavily on his vocal arrangements. Originally a rock singer he turned to folk music through friends, historical events and real ale. In the last 4 years has performed at folk events and music venues around New Zealand, festivals and live on radio and in the UK, France and Canada. The latest high profile performance was in front of thousands at the People's Climate March from the steps of Parliament, performing new song When The Rain Comes. In 2014 Nigel was voted People's Choice for the Wellington Folk Festival. “…a whole spectrum of emotion with Nigel particularly excelling in his ability to present each song as a story, his mellow vocal tone ideal..,” Bright Young Folk. “A prominent singer / guitarist with a big strong rousing voice that lends itself equally well to heartache ballads, rock & roll and sea shanties,” said Mainly Acoustic. Nigel Parry’s eclectic mix of new, traditional and early folk music relies heavily on his vocal arrangements. Hailing from the UK, he was originally a rock singer and turned to folk music through friends, historical events and real ale. 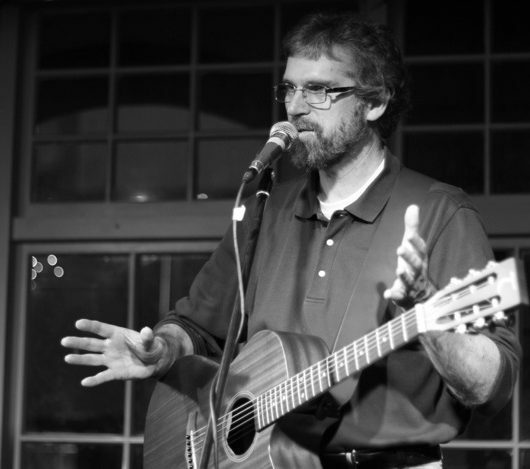 Nigel now lives in Wellington and in the last 4 years has performed at folk events and music venues around New Zealand, festivals and live on radio and in the UK, France and Canada. The latest high profile performance was in front of thousands at the People’s Climate March from the steps of New Zealand’s Parliament, performing new song When The Rain Comes. In 2014 Nigel was voted People’s Choice for the Wellington Folk Festival, performing in the main marquee. The year before, he released a new studio album; Row Out to your ship of dreams.